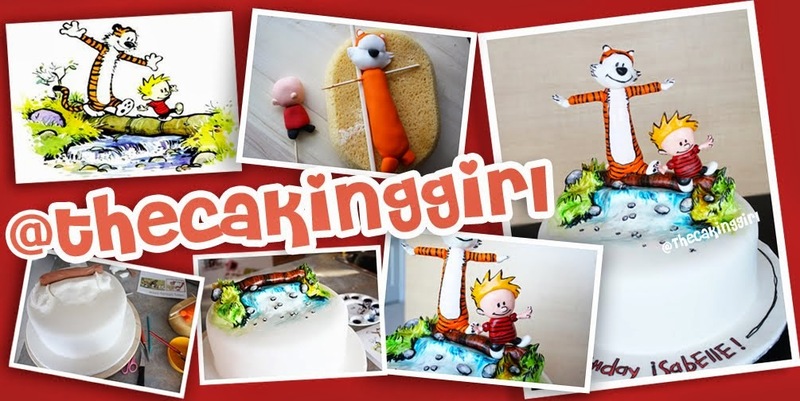 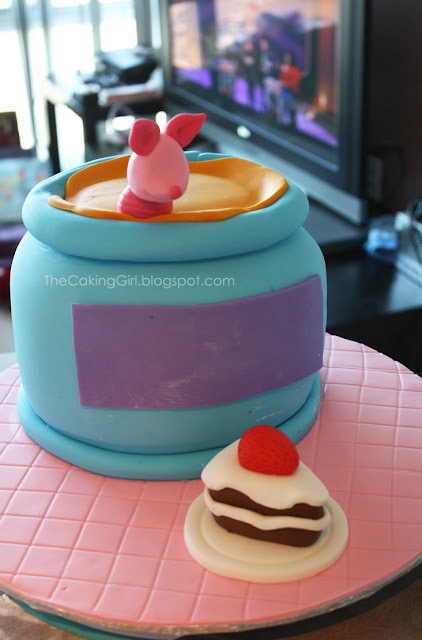 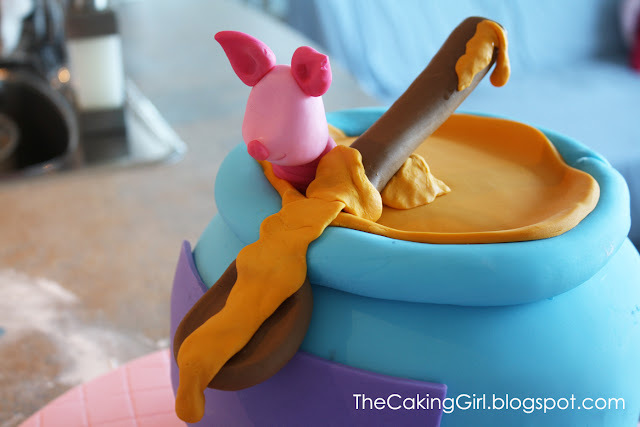 TheCakingGirl: Fondant Decorating: Winnie The Pooh Cake, again! 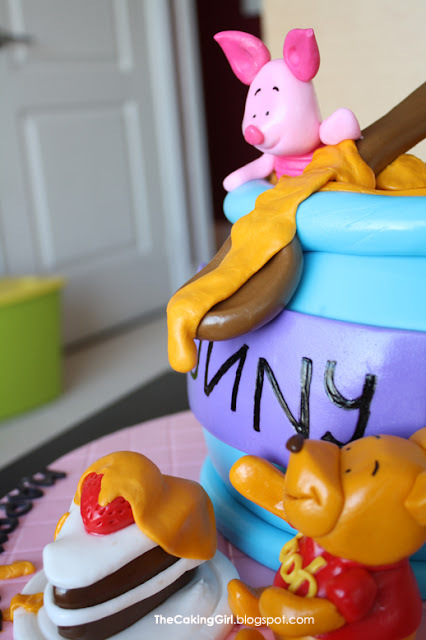 Fondant Decorating: Winnie The Pooh Cake, again! 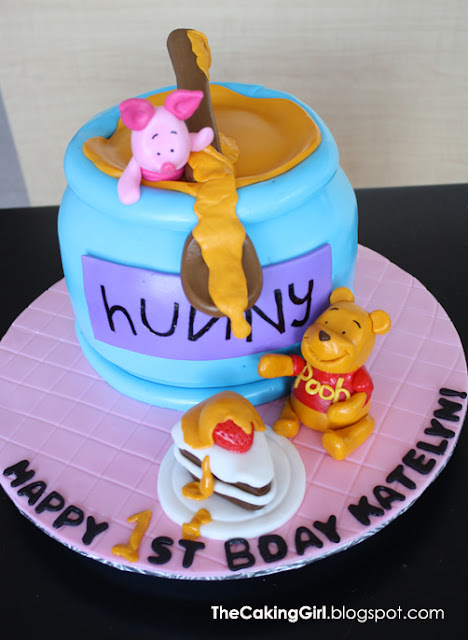 A custom fondant Winnie The Pooh birthday cake for a special girl's first birthday! 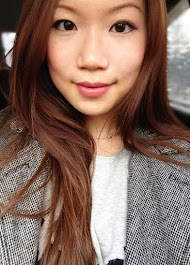 I love it when I they give me the free reign for the design! 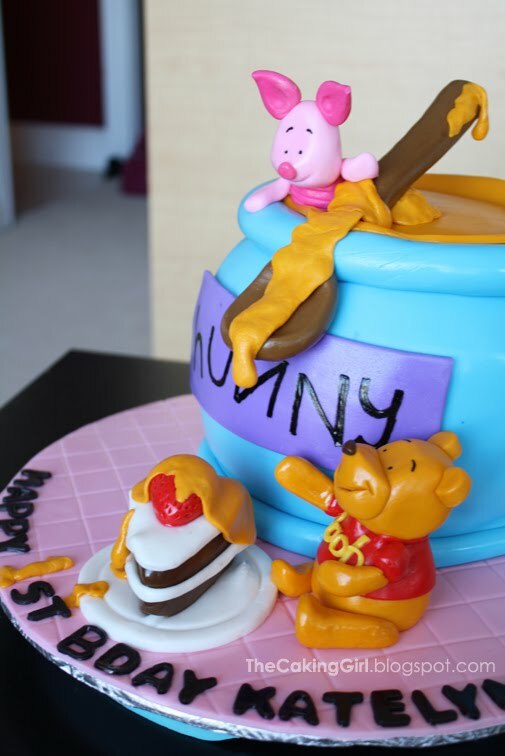 How much would you charge for a cake like this?